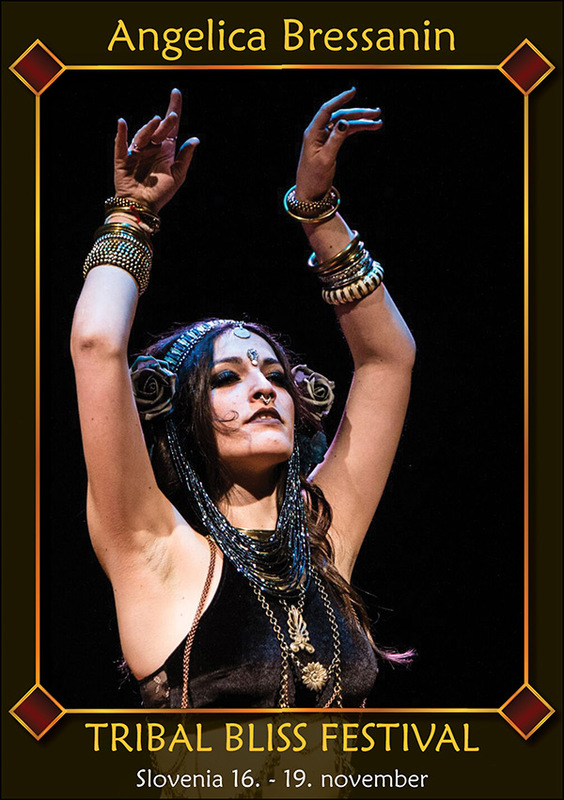 Angelica Bressanin started studying Bellydance at a very young age, after four years of contemporary dance training. In 2009 she began to study, dance and love Tribal Fusion. She is always looking for improvement and she never misses an opportunity to learn and put herself to the test. Angelica has been teaching in Bassano del Grappa and directing her Gorgonia Dance project for the last 8 years. She has produced numerous theatrical dance shows, where she explores her endless ideas .